Being a leading firm in this industry, we are deeply engaged in offering a high quality range of Industrial Epoxy Coating Service. 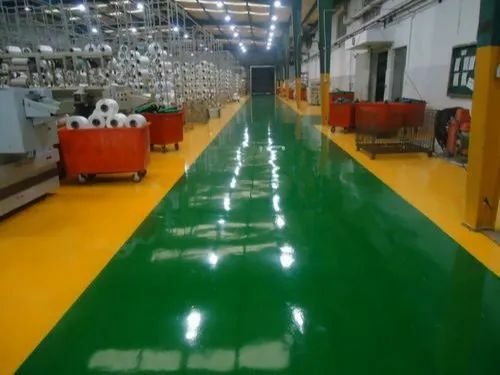 A & A Furnishers is a notable Service Provider and Trader that is actively committed towards providing Industrial Epoxy Flooring Service, Epoxy Coating Service, Epoxy Coving Service, Industrial ESD Flooring Services, Industrial EPU Flooring Service and many more. Under the headship of Owner, “Mr. Mohammad Imran Ansari”, we are able to gain the complete satisfaction of our prestigious patrons who are situated across the nation. We are a Sole Proprietorship Company that is founded in the year 2014 at Gurgaon (Haryana, India).